In decorating an adult’s room, resisting wooden material is really difficult. 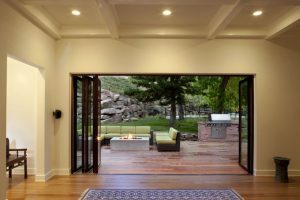 It has the warmth, the texture, and it can be crafted into many shapes that meet many look. 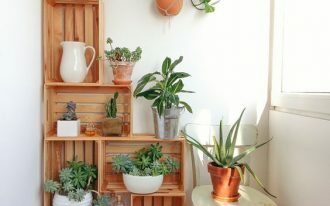 This makes wood becomes one of the most adored material in furniture. And it’s understandable to see wood furniture in the kids bedroom, a place where warmth and security should be felt. 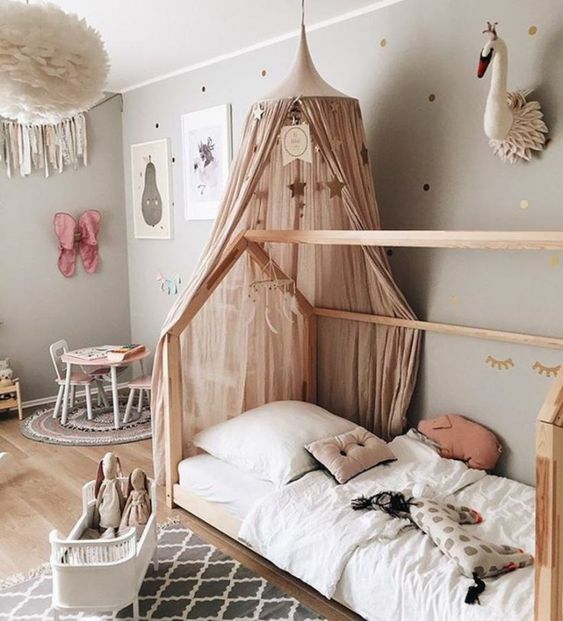 And here below are kid’s bedrooms that have stunning wooden bed in many styles. 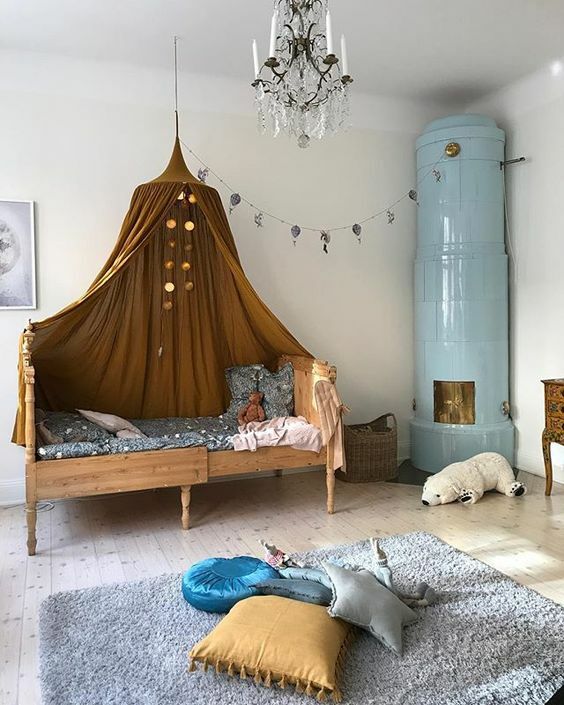 When your kids want their own room but you’re not prepared, the attic can be a great option. With the right treatment, attic will note feel dingy at all, just like this one here. 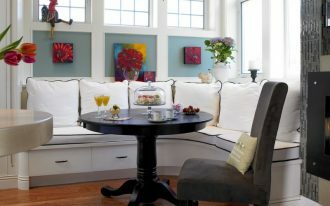 Placed under a sloping ceiling, this room successfully omit the dingy feeling. 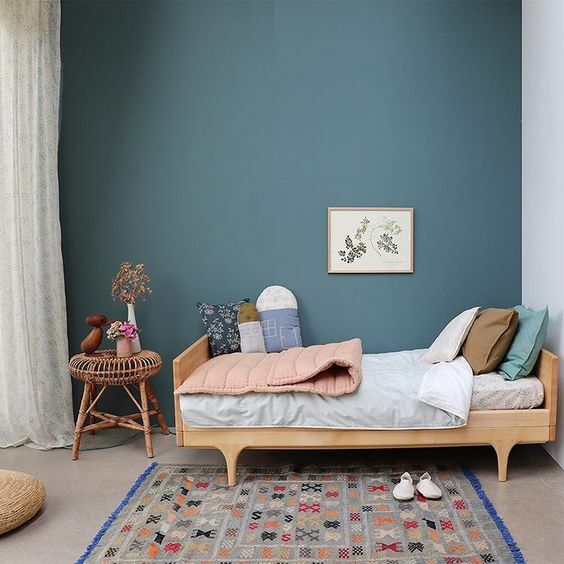 With neutral grey as the palette, it adds neutral wooden bed to complete what it needs. With raised side, this bed will give security to the sleeping kids. The growth in kids are surprisingly fast. It happens that bed can feel too short in no time. However, that will not be the problem you have to face when you are with sliding bed like this one here. 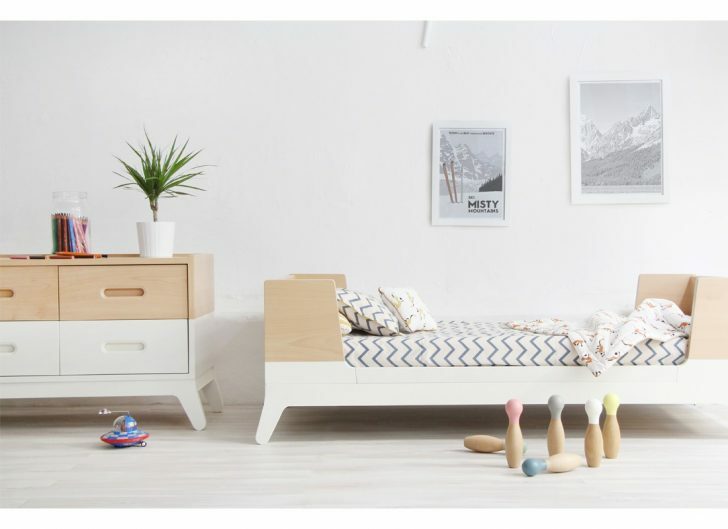 The length of the bed is adjustable so that it can be adapted to the height of the child. And the large bedroom can serve a kid from toddler to teenager. For girls, playing house is one of the most fun game. So of course, bed platform in the shape of a house would be like a dream comes true. 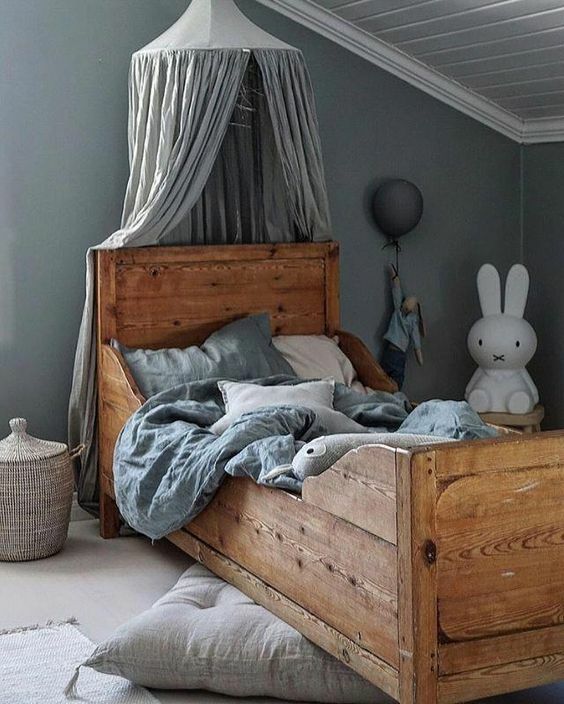 Seen in this one, the bed is also decorated with round canopy beautifully covered some of the bed. The warm ambiance is completed with the wooden table set and grey rug. 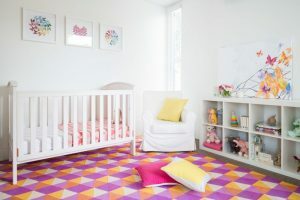 In the middle of modern style popularity, it is so easy to want the kid’s room to look as simple and modern. And this one here can show that a kid’s bedroom can look warm and sleek in the same time. 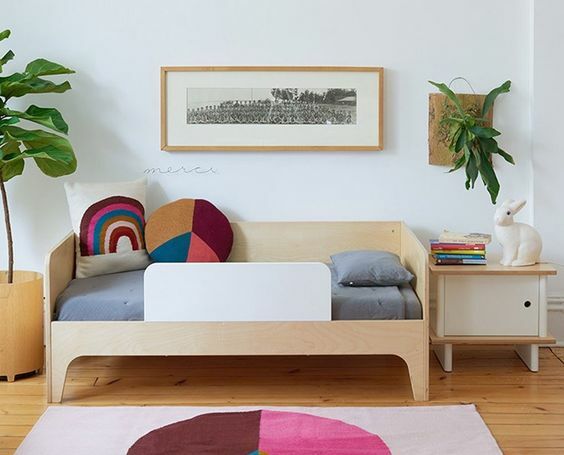 With sleek wooden bed platform, warmth and neat lines are presented. Not all kids can control their movement when they sleep that when they get too close to rim, they should move away. And that’s what bed boards like this one in here can do. 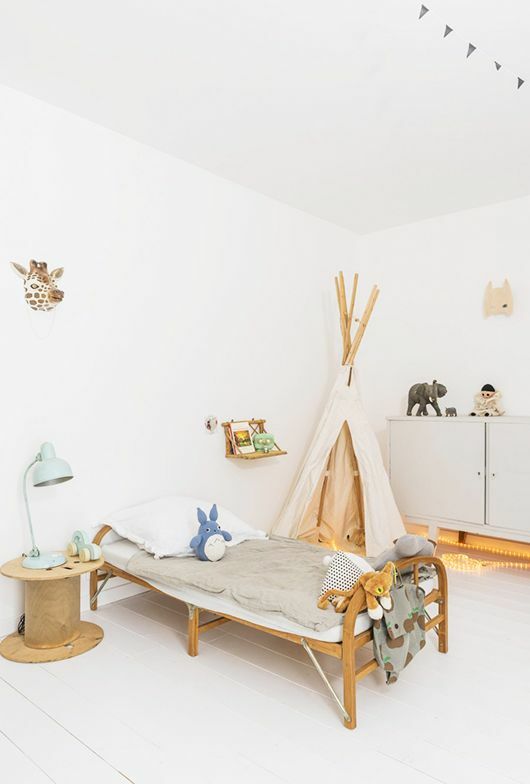 It will let your kids to be always inside this Scandinavian warm wooden platform. 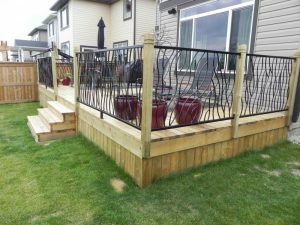 If you want to give some transition to the kids from the crib to bed, this one here is another perfect options. With wraparound head and foot boards, this one is secure enough. 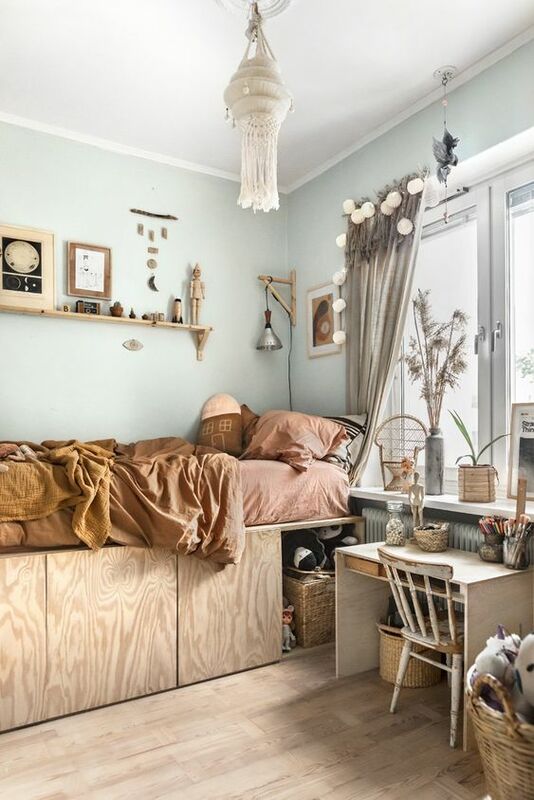 The interesting double color on the bed as well as the cabinet looks pretty and simple. Contrary to the previous one, this one here prefers flat platform to let the kids adapt. Rest assured, the low platform here will give enough protection from serious fall. This one here is for a bigger kid that is ready to their adolescent age. 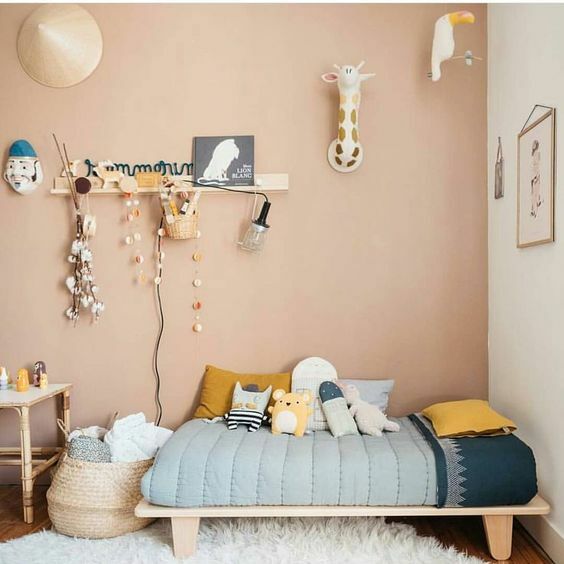 With maturing bed platform that looks simple and the floating cabinet installed quite high, this look like a kid’s room ready to some responsibility. 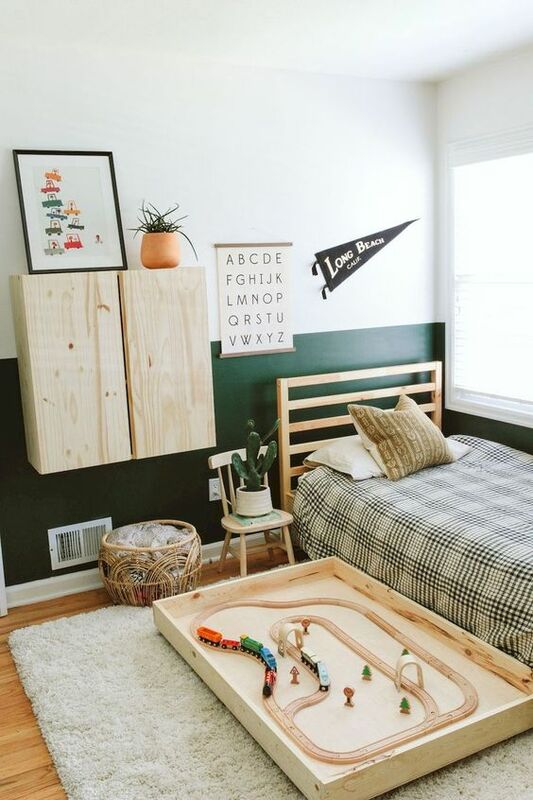 For a room with limited space but pursuing more simple look, added storage under the bed will help to keep all the toys and clutters neatly. This is perfect for you who want to achieve modern, simple, minimalist, or Scandinavian look. 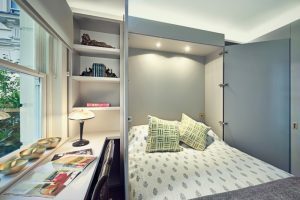 When the bedroom is also the play room, it is important to make things light and small. 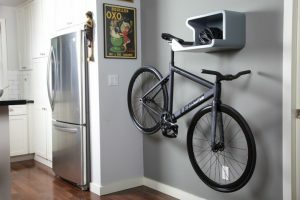 This will help the room to not get too heavy or feel crowded.